Must see quick before it's gone! 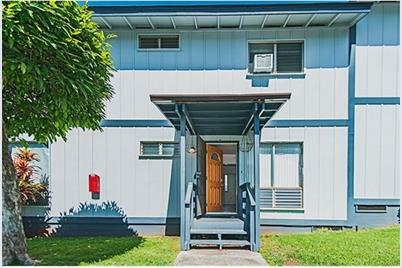 This move in ready 3 bed, 2 bath, very well cared for town home is in a great location in Pearl City, in a pet friendly complex, and it will go fast. The remodel in 2010 included a whole new kitchen, enclosing the lanai which would makes a great office or extra bedroom, adding a full indoor laundry room, and adding the full bathroom downstairs. The 2 parking spots are right outside the front door. There is W/D in unit, fenced in outdoor patio, and plenty of extra storage space. Come visit our first public open house on 10/04/2015 from 2-5pm. 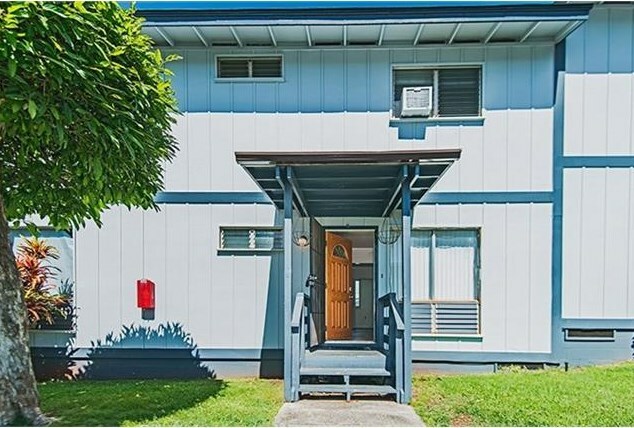 98-1426 Koaheahe Street #D, Pearl City, HI 96782 (MLS# 201512746) is a Condo / Townhouse property that was sold at $405,000 on November 23, 2015. Want to learn more about 98-1426 Koaheahe Street #D? 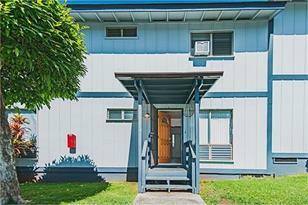 Do you have questions about finding other Condo / Townhouse real estate for sale in Waiau? You can browse all Waiau real estate or contact a Coldwell Banker agent to request more information.